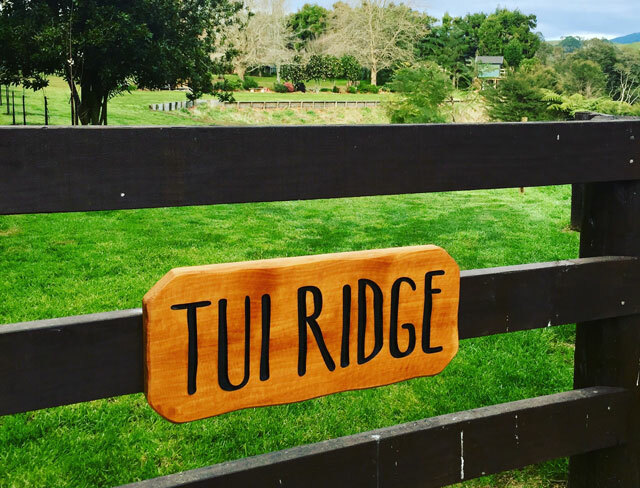 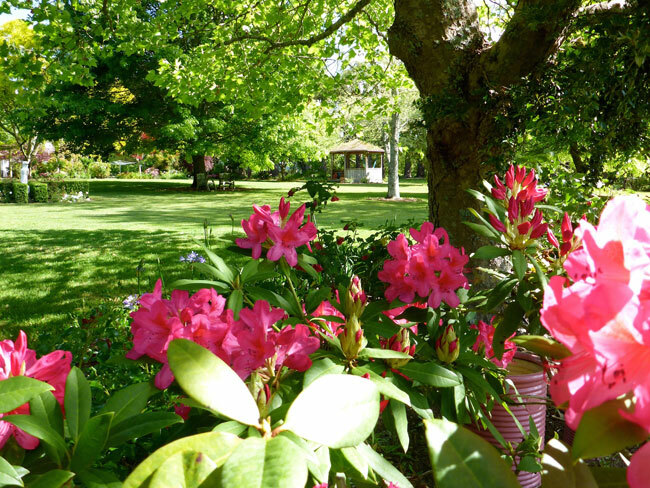 Located up a long treelined driveway is the gardens of Tui Ridge. 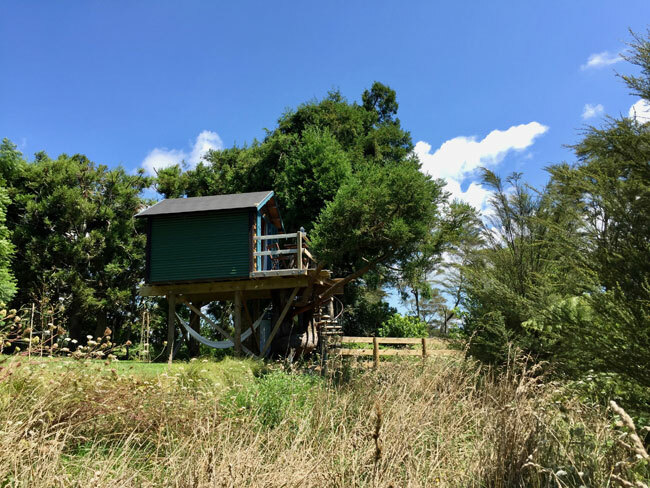 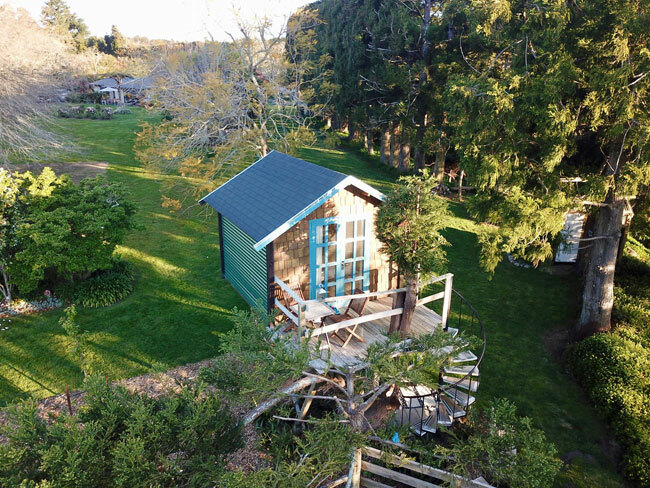 With views out to the Kamai’s we have various different cabin accomodation - including The Tui Treehouse and the unique Ark cabin, hand built by us. 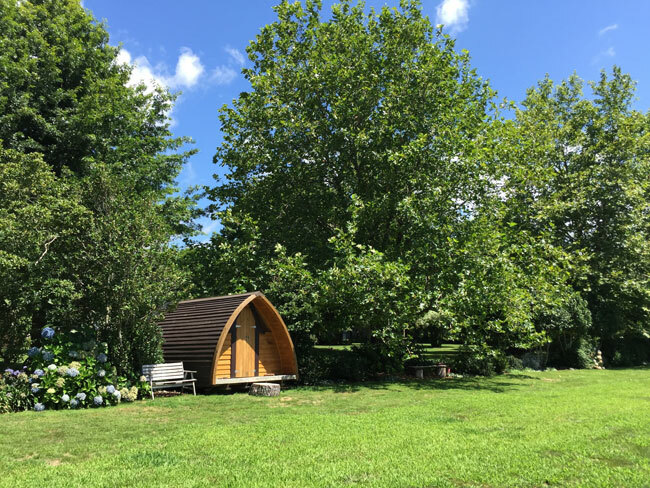 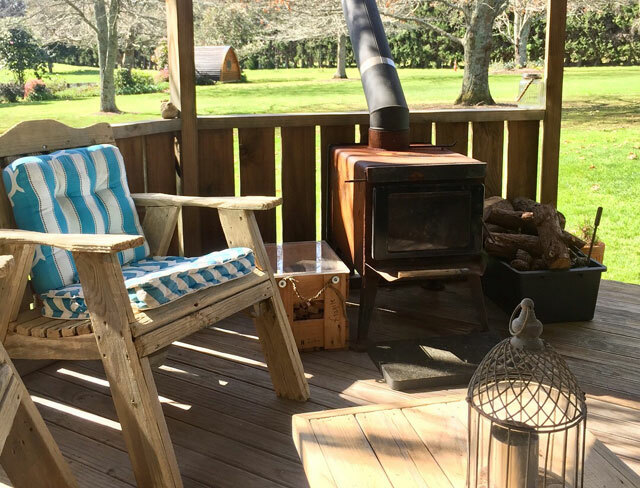 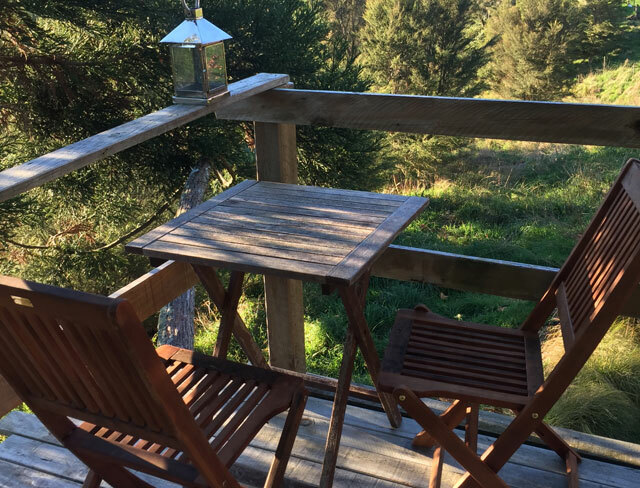 Most cabins are off-grid enabling you to disconnect, take in the views and relax. 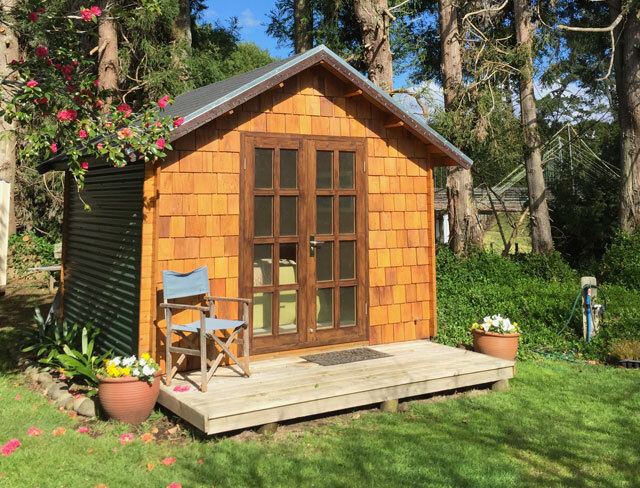 Prices range from $25 to $150. 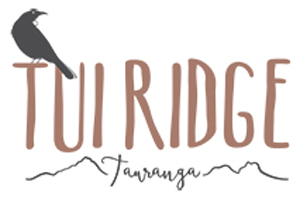 Tui Ridge is also available as a Wedding Venue.